Corcentric, a fast-growing provider of procurement and financial process automation solutions, has been recognized as a leader by IDC MarketScape: Worldwide SaaS and Cloud-Enabled Accounts Payable (AP) Applications 2019 Vendor Assessment (doc #US44753119, January 2019). The IDC MarketScape study provides an assessment of the most prominent software solutions and discusses what criteria are most important for companies to consider when selecting a system. “Companies are increasingly seeing the value of automating the accounts payable function – from a reduction in invoice processing costs and improved supply chain visibility to fewer errors and greater process efficiency throughout the enterprise. Having the IDC MarketScape recognize Corcentric’s AP automation solution is validation that our mission to help companies reduce operating costs and unlock new potential within their enterprise is being achieved,” said Matt Clark, President and COO, Corcentric. Purchase-to-pay cycle is regarded as one of the company strengths in the report, as evidenced by Corcentric’s ability to manage invoices from purchase order requisition to payment disbursement, as well as supply chain financing. Corcentric was also touted for intangible items such as a hands-on approach to onboarding and an overall high level of AP expertise with full knowledge of the needs and challenges of a back-office operation. The Corcentric AP suite streamlines the transaction process from purchase order and invoice creation and transmission, purchase order acknowledgement, invoice capture and virtualization, automatic three-way matching, to cost allocation, approval workflows, and payment disbursements. “AP workflows are quickly changing as part of digital transformation initiatives. 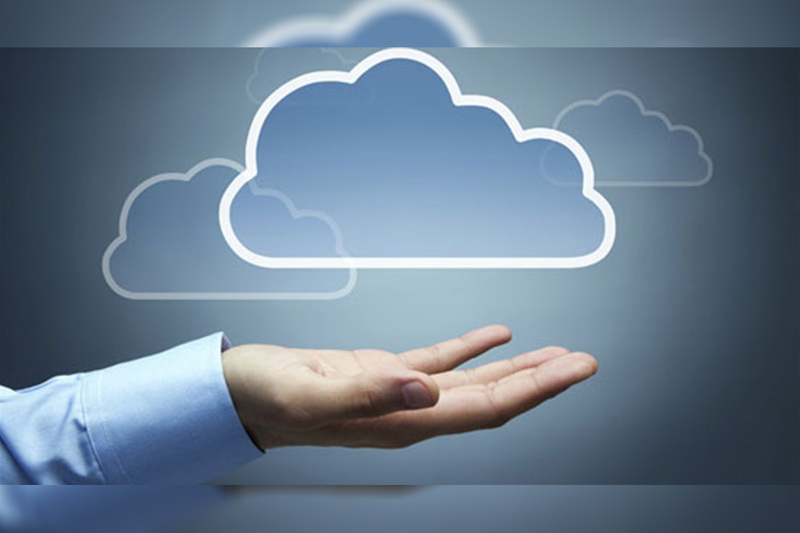 Accounts Payable is rapidly adopting new technologies to cope with the new market dynamics. As digital transformation continues to evolve within AP functions, the importance of machine learning, big data and analytics, and even blockchain will increase rapidly,” said Kevin M. Permenter, senior research analyst, IDC Enterprise Applications. Download an excerpt of the IDC MarketScape for Corcentric. Tonight, April 9, 2019, cbdMD, a Level Brands company (NYSE American: LEVB), will serve as the co-presenting sponsor with Kitchen Toke Magazine for a dinner celebrating fashion designer Prabal Gurung’s official launch of his Fall/Winter 2019 modern, luxury women’s collection at Bloomingdale’s New York. With a distinct focus on quality, innovation, and community, cbdMD’s partnership with Kitchen Toke was built on shared values. Hosted at Café Clover, the celebratory dinner commemorates Prabal Gurung’s collection being sold in a dedicated space at Bloomingdale’s headquarters in their New York City store. Attendees, including ELLE Magazine, NY Times, The Daily, Vogue, Huffington Post, Vanity Fair, and a wealth of fashion influencers, will receive a range of cbdMD CBD oil products as well as a specialty dessert infused with cbdMD’s Natural CBD Oil. Born in Singapore, raised in Nepal, Gurung has excelled in American fashion with designs worn by trendsetters like First Lady Michelle Obama. He has been recognized for his achievements and unique approach to style with many awards, including the 2010 Ecco Domani Fashion Fund Award, USA Network’s Character Approved Award recipient in 2011, named goodwill ambassador of Maiti Nepal, recipient of the 2011 CFDA Swarovski Award for Womenswear, and was honored in 2015 with the inaugural Creativity Award from The Drawing Center – to name a few. cbdMD has also been acknowledged for their approach to innovation in the CBD industry. Among many firsts, cbdMD was the first CBD company to join the New York Stock Exchange, is the official founder of national CBD Day, was the first cannabis company to advertise in Times Square and in ELLE Magazine. cbdMD was also named Entrepreneur Magazine’s 2018 CBD Editor’s Choice for the top 100 Cannabis Leaders Issue. This press release contains certain forward-looking statements that are based upon current expectations and involve certain risks and uncertainties within the meaning of the U.S. Private Securities Litigation Reform Act of 1995. Such forward-looking statements can be identified by the use of words such as ”should,” ”may,” ”intends,” ”anticipates,” ”believes,” ”estimates,” ”projects,” ”forecasts,” ”expects,” ”plans,” and ”proposes.” These forward-looking statements are not guarantees of future performance and are subject to risks, uncertainties, and other factors, some of which are beyond our control and difficult to predict and could cause actual results to differ materially from those expressed or forecasted in the forward-looking statements. You are urged to carefully review and consider any cautionary statements and other disclosures, including the statements made under the heading “Risk Factors” in Level Brands, Inc.’s Annual Report on Form 10-K for the fiscal year ended September 30, 2018 as filed with the Securities and Exchange Commission (the “SEC”) on December 12, 2018 and our other filings with the SEC. All forward-looking statements involve significant risks and uncertainties that could cause actual results to differ materially from those in the forward-looking statements, many of which are generally outside the control of Level Brands, Inc. and are difficult to predict. Level Brands, Inc. does not undertake any duty to update any forward-looking statements except as may be required by law. LexisNexis® Risk Solutions has been awarded the “Best AML Solution” in the Asian Private Banker Technology Awards for the second consecutive year. The award recognizes LexisNexis Bridger® Insight XG as the premier screening tool in the market, helping private banks and other institutions reduce complexity, increase efficiency, boost profitability and tackle financial crime. LexisNexis Risk Solutions is tackling a chronic problem for private banks and wealth management firms ⸺ ‘false positives’ when screening for money laundering. A false positive is a result that wrongly indicates a positive result during the screening process, slowing the adoption of good clients and diverting financial crime compliance resources from managing true risk issues. “In 2018, we began expanding the use of machine learning within Bridger Insight XG to reduce false positives. 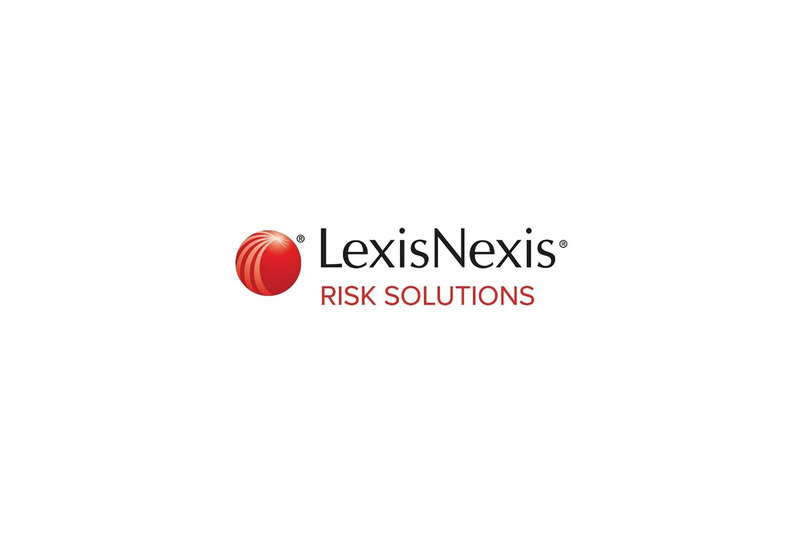 LexisNexis Risk Solutions will also be implementing new technology that allows private banks and wealth management firms to identify and address substantial hidden risk in their anti-money laundering compliance efforts, specifically around sanctions screening this year” said Doug Wolfson, director, financial crime compliance strategy at LexisNexis Risk Solutions. Digital identity risk exposes institutions to potential threat of massive fines and reputational damage, while allowing terrorist financiers, money launderers and fraudsters to move money through the global financial system with impunity. The new digital identity technology monitors the sanctions risk of digital identity transactions in real time, a significant innovation not provided by any other vendor. Private banks and wealth management firms will be able to monitor whether they face any potential sanctions risk from where their clients are located with the increased uptake of web portals and internet servicing amongst their clients. LexisNexis Risk Solutions is uniquely able to innovate this new digital identity technology due to its 2018 acquisition of ThreatMetrix®, a global digital identity company with roots in Australia.